Werner Hacke is Professor and Chairman of the Department of Neurology, University of Heidelberg, Germany. He graduated from the Klinikum Aachen Medical School, and was trained in neurology at the University of Aachen, Germany and the University of Berne, Switzerland. 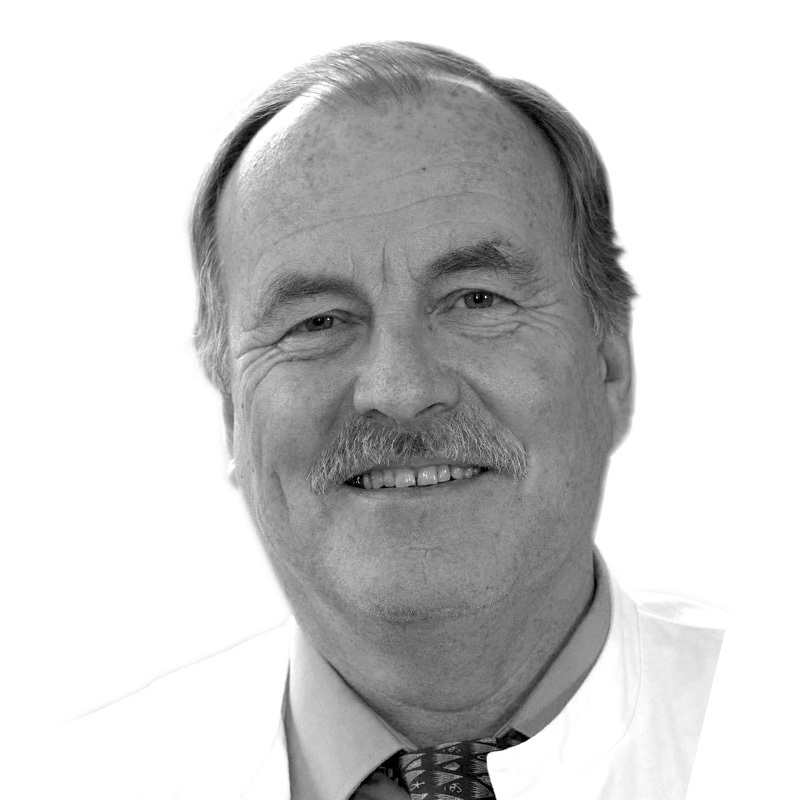 Professor Hacke’s main interests are cerebrovascular disorders and critical care neurology, and he has authored over 300 papers and co-authored Neurologie, the leading German textbook of neurology. He has received a number of prestigious awards, is a member of: the Heidelberg Academy of Sciences, the board of directors of the German Stroke Society, the Board of Trustees of the World Federation of Neurology, and the World Stroke Federation. He was chair of the scientific Committee of the World Stroke Conference (2008), and is President of the European Stroke Organisation. He is on the editorial board of many international journals, and is European editor of Stroke.